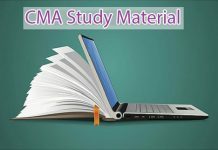 CMA Final Mock Test Papers: ICWA course name has been changed to CMA. Though the names are different the content of both the courses are same i.e. both deal with cost and management accounts which deals with strategic management decisions with respect to economic activities of an organization. 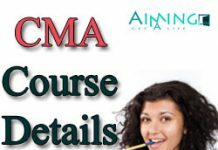 There are three levels for attaining CMA course. 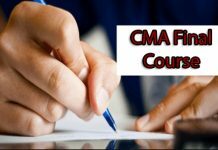 The candidates who qualify in 12th under any recognized Board with the maximum aggregate of 80% can easily attain admission into CMA Foundation and the candidates who completes this level with good score can attain admission into Inter and finally into the Final Level. While preparing for exams, the students need the preparation to attain good score in the examination to promote to the next level. For this, the students need to revise previous papers and mock test papers etc. 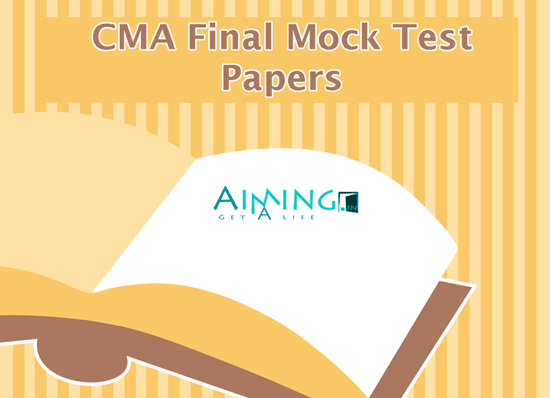 Here we provide a set of CMA Final Mock Test Papers for practice.